LED - the next generation of energy saving light bulbs; R39 Reflector Spot bulb; Small E.. 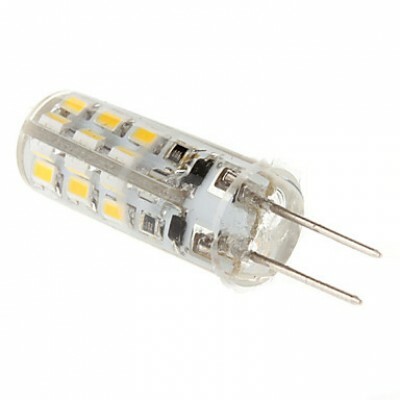 LED - superb energy savings; 4w (equivalent to 40w); 210 lumens; R50 Reflector Spo.. LED - the next generation of energy saving light bulbs; 5.5 watts (equivalent to 40w);&nb..
Dimmable LED - the next generation of energy saving light bulbs; 5 watts (equivalent to 50w)36.. LED - the next generation of energy saving light bulbs; 5 watts (equivalent to 50w)345 lumens;.. LED - the next generation of energy saving light bulbs; 5 watts (equivalent to 50w)360 lumens;.. LED - the next generation of energy saving light bulbs; 6 watts (equivalent to 63w); 450.. LED - the next generation of energy saving light bulbs;2 watts (equivalent to 12w)100 lumens; .. LED - the next generation of energy saving light bulbs; 3 watts (equivalent to 35w)250 lumens;..